There are plenty of drivers out on the road for this Spring Break holiday time, and added traffic means added troubles. 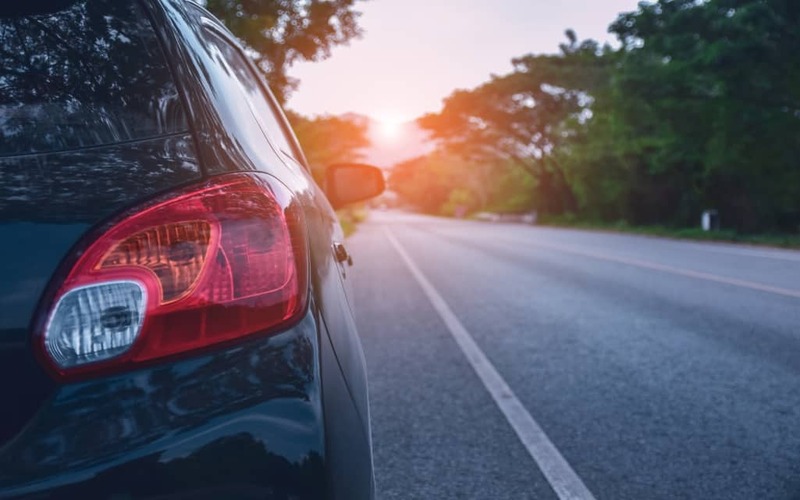 As safety is of the utmost importance, there are some active steps you can take to help assure your travel party’s safety on the road. Be extra prepared for your road trip this year, and take a peek at some helpful tips. Here is a brief look at some road trip tips for a safe driving journey this holiday season. Driving long distances puts you at a higher risk of experiencing a car accident. It’s important that you know how to protect yourself in such legal situations. Maintaining a valid insurance policy can give you peace of mind, knowing that there will (at least) be financial provisions should something go terribly wrong. Before hitting the pavement, make your payment. Before you ever leave to go on your exciting road trip, you need to check a few things on the vehicle. If you’re not sure where to begin, use this short list for reference. The tread on the tires should be adequate. Get an oil change, and check the car’s fluids. Make sure you have a good spare tire. Make sure you have a jack and tire iron to fit. Check your windshield wipers for efficiency. Check all of the lights on your vehicle. It’s not safe to drive on a long trip when you haven’t had any sleep. You have to get a good night’s rest before heading out on your trip, especially if you are the only driver. When you are overly tired, your brain does not react as quickly to unplanned stimuli. Driving tired can be just as dangerous as driving drunk. Extreme fatigue affects your vision, your judgment, and your coordination which are all essential to remaining safe on the road. Though you probably have a very capable smartphone to show you the way, it helps to look over your route before you drive it. By researching your route ahead of time, you can get a feel for the weather and traffic you may encounter along the way. Drinking seems to be a large aspect of many Spring Break plans. Just make sure you don’t drink and drive. Not only are you putting yourself and others at a higher risk of injury or death, you are also putting yourself at risk of going to jail. Don’t ruin the fun with such idiocy, and get a cab.